For fans of the TV series Broad City, this month is both a time to celebrate and a moment to mourn. 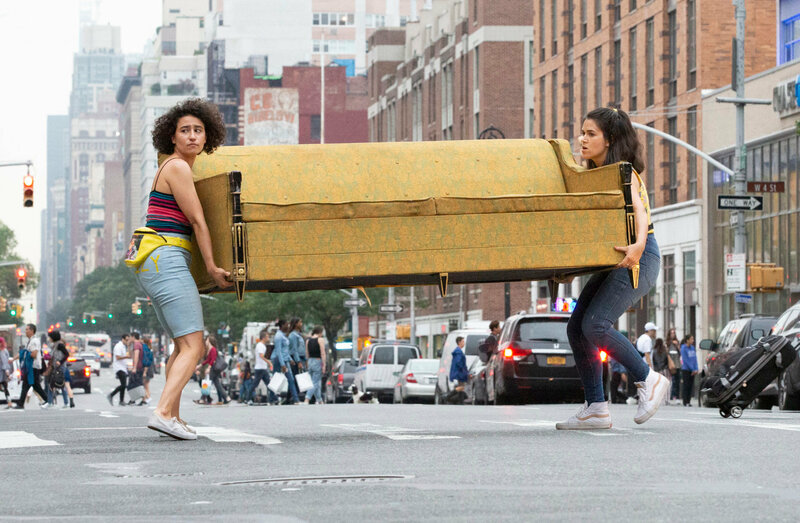 Celebrate because Season 5 will premiere on Jan. 24 on Comedy Central, and mourn because that date marks the start of the Broad City final season. 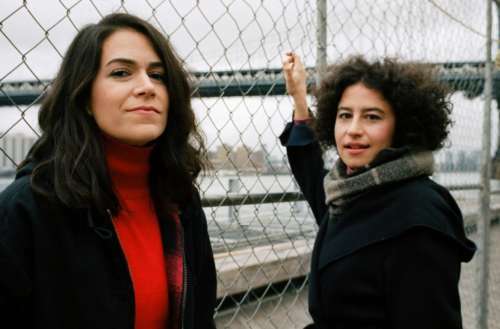 Now, in a recent sit-down with The New York Times, the show’s stars, Abbi Jacobson and Ilana Glazer, discuss what’s next for these hilarious ladies and remark on the queer legacy of their hit series. 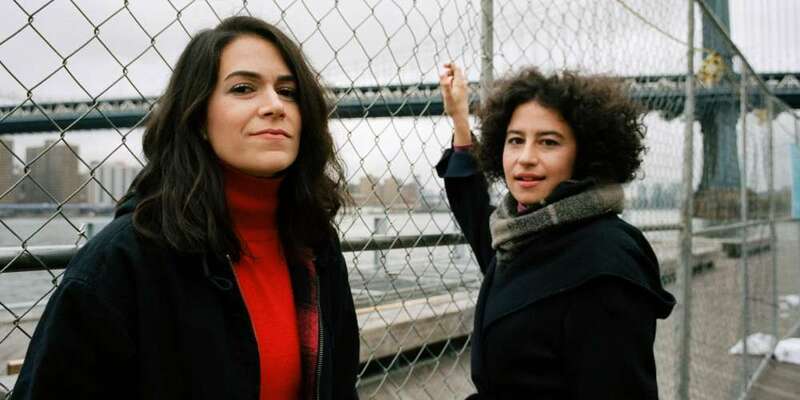 The Times interview also addresses a few storylines we’ll see play out in the Broad City final season, including Abbi making a new friend (played by one of the show’s writer/directors, Lucia Aniello), which Ilana is none too happy about. Also, the upcoming season will see Abbi date a woman for the first time. Both Jacobson and Glazer are quick to point out that Broad City has never shied away from queer topics, but we’re excited to see what’s sure to be the most queer season yet. We also see Abbi have her first experience dating a woman. JACOBSON Abbi’s not the fumbling idiot we’re used to seeing, trying to ask someone out. It feels more real. GLAZER She knows how to ask somebody out, and she wants to. It’s fun to see that. JACOBSON That’s such an Ilana influence — real life, and the show. GLAZER For the whole show, we’ve been figuring out how much different we are than our characters. Now that it’s over, I feel so free and proud to be like, that is us. It’s not completely, exactly us, but it’s us. JACOBSON And for other people to see it. I really feel like our show has been so queer from the get-go. GLAZER Queerer than we knew. Behind the scenes, in front of the cameras. Everyone who works with us has gotten queerer and queerer in the past six years. I swear to God. 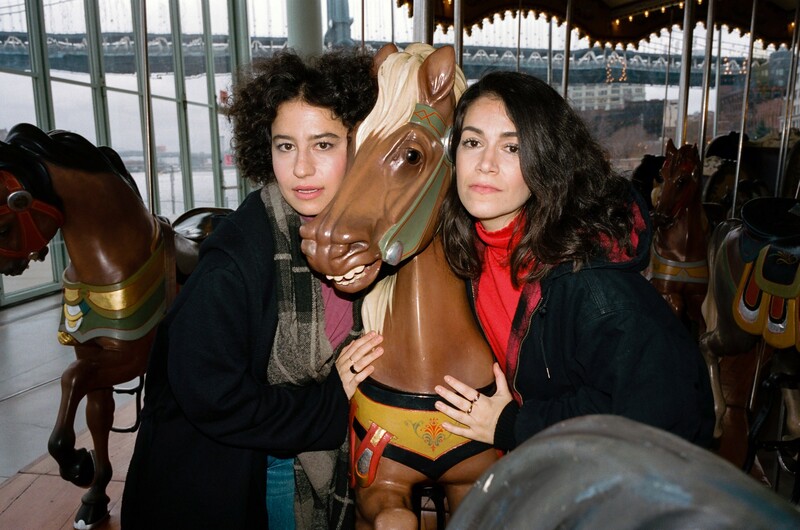 Are you excited for the Broad City final season? Season 5 will premiere Jan. 24.